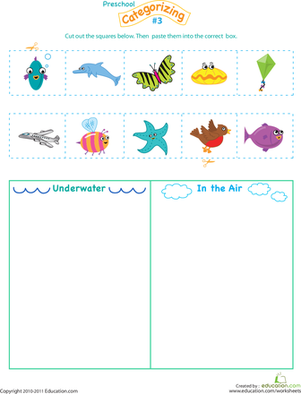 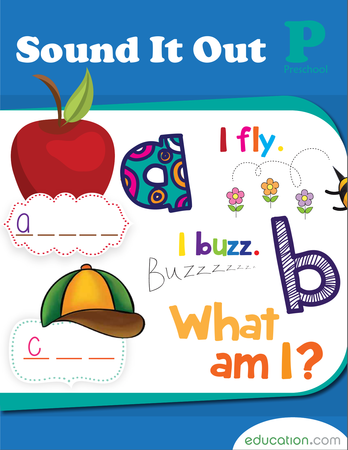 Give your child some categorization practise with this sunny day worksheet. 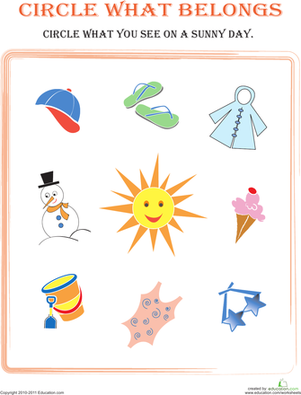 She'll pick out and circle the objects that show up when the sun is shining. 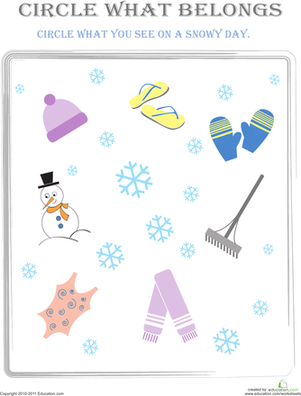 Do flip-flops show up on a sunny day? 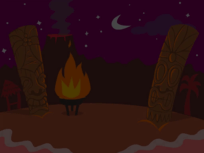 How about a snowman? 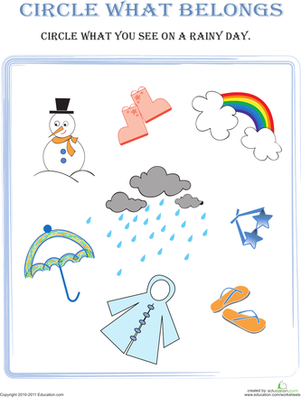 Which shoes are better for a rainy day, sandals or boots? 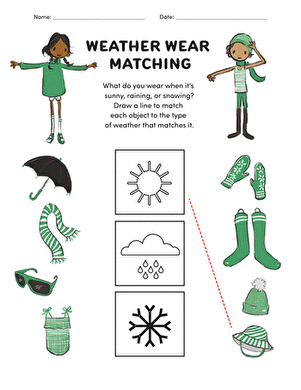 This worksheet helps kids think critically about what things they see when the rain is pouring. 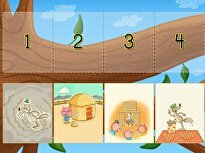 What Belongs in the Bathroom? 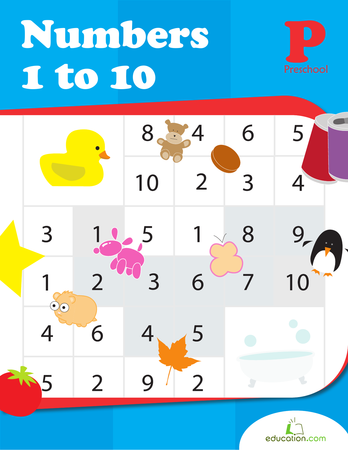 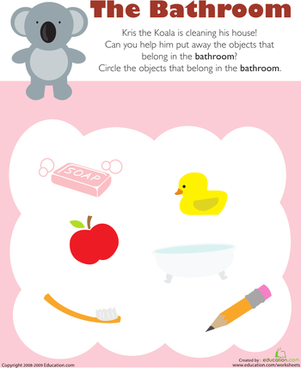 Kris the Koala is cleaning his house, and kids completing this kindergarten sorting and categorizing worksheet help by circling things that belong in the bathroom. 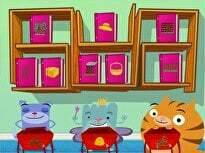 What Belongs in the Kitchen? 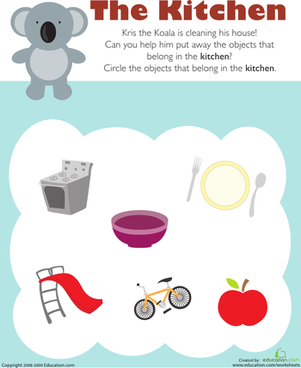 Kris the Koala is cleaning his house, and kids completing this kindergarten sorting and classifying worksheet help by circling objects that belong in the kitchen.